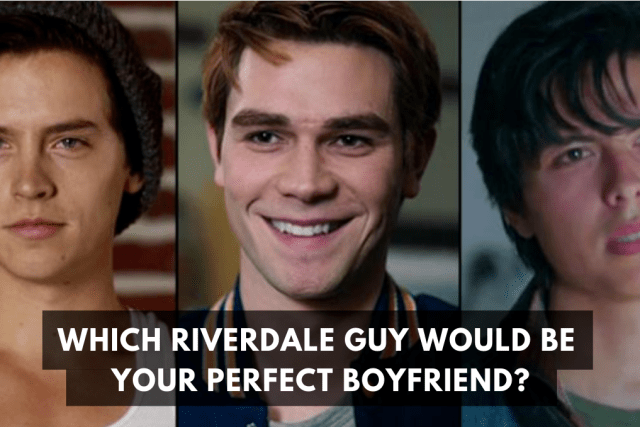 Which Riverdale Guy Would Be Your Perfect Boyfriend? There's no shortage of hunky guys at Riverdale. The question though is which guy would be your perfect beau? 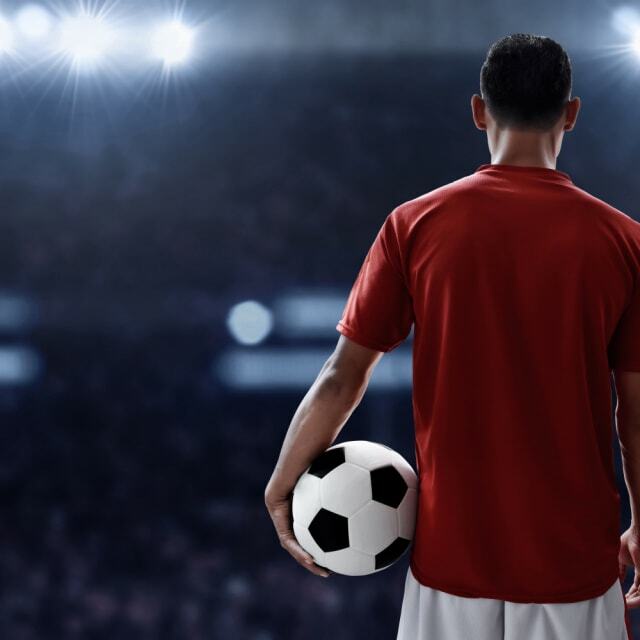 Time to find out if it's athletic and outgoing or shy and creative? How would friends describe your personality? Pick an after school activity. What do you look for in a boyfriend? Pick a Riverdale High student. What feature about a guy catches your attention first? Which song would you have a dance off to? What show would you and your guy binge-watch? Pick a New Year's resolution. 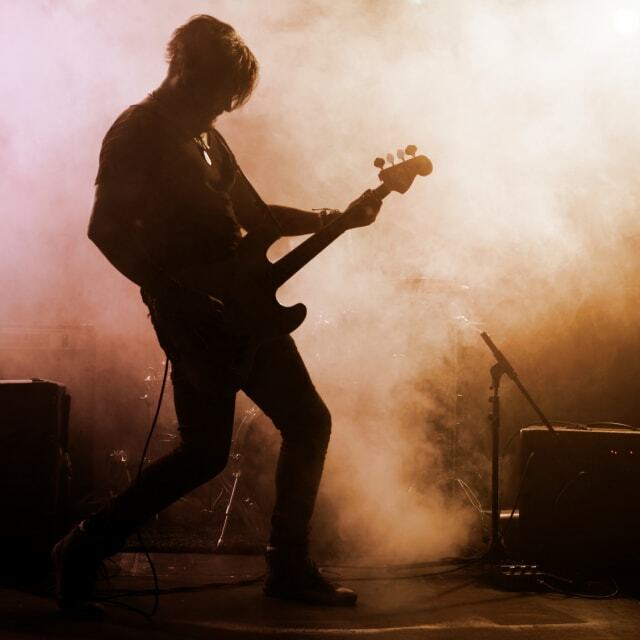 What role do you typically fall into in school projects? 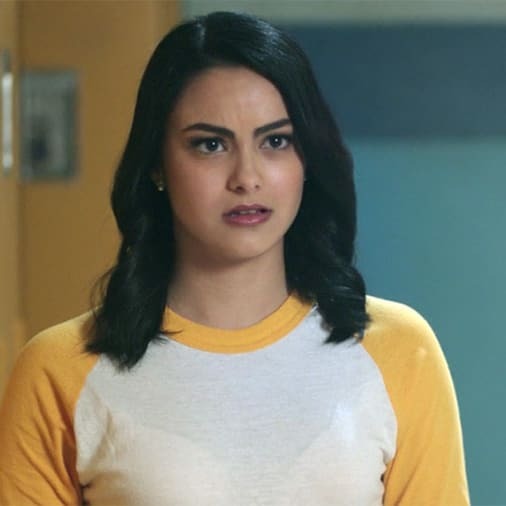 What's your opinion on Miss Grundy? What career are you most likely to daydream about in class? 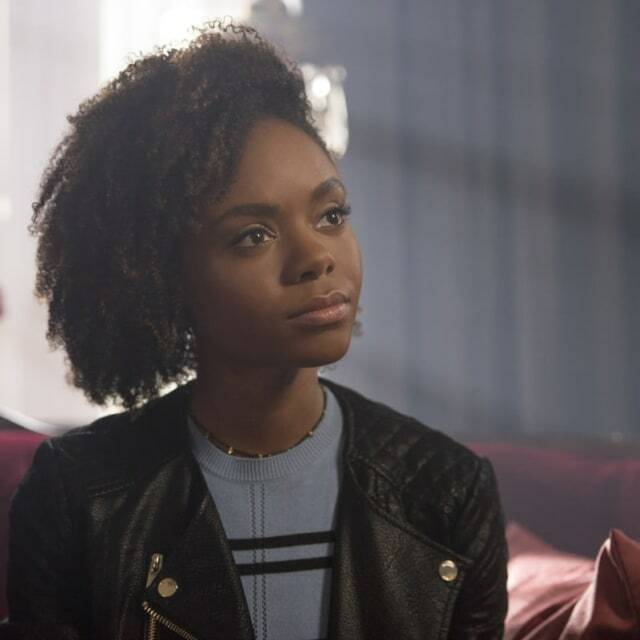 Pick a Riverdale guy's quote. "You can't go through life trying not to get hurt." "I'm a weirdo. I don't fit in, And I don't want to fit in." 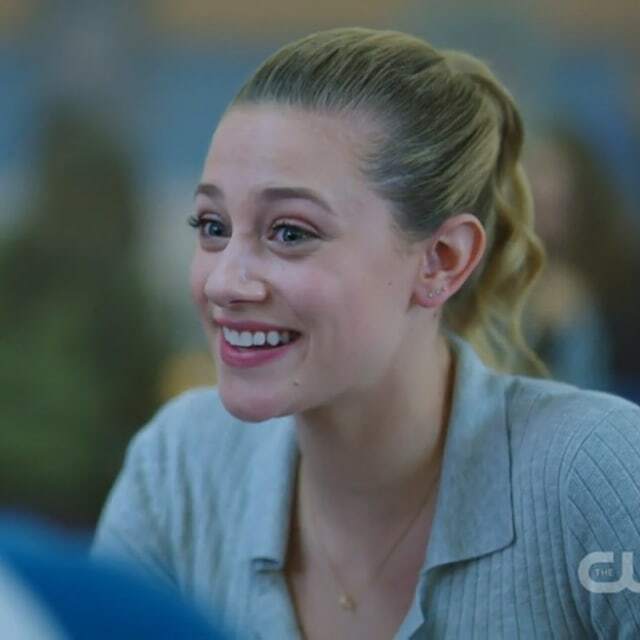 "Betty's ponytail is iconic and beyond reproach." He's a total heartbreaker, but has a magnetism that's hard to resist. If you can tame Archie's wandering eye he might just be your perfect boyfriend. You belong with Jughead. He has a bit of mystery and his sarcastic sense of humor is sure to keep you laughing. He has an athletic build and wonderful personality. 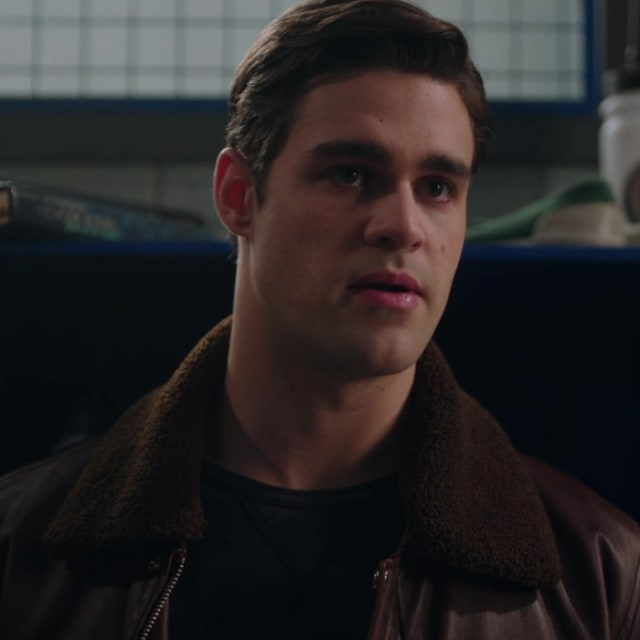 Let's be honest, there aren't a lot of gay guys in Riverdale, so hopefully you and Kevin click. You definitely have a thing for bad boys, maybe a little too bad. It might be time to try going after a nice guy for once.